Big on service and best on price. 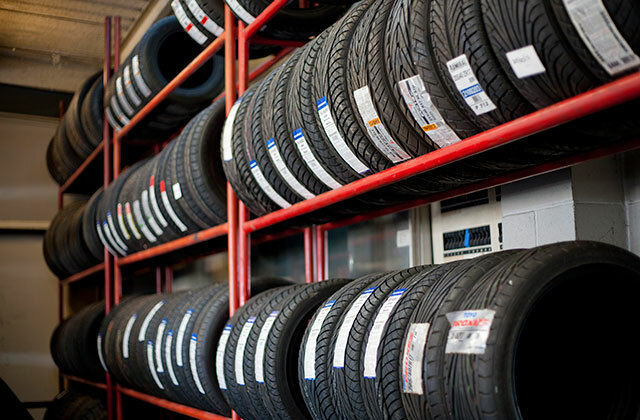 We are suppliers of Kumho, Goodride and Nexen tyres. Fitting Balancing and Wheel Alignment, all taken are of whilst you enjoy a complimentary coffee in our customer lounge. MTA Assured and LTNZ certified our friendly service dept can service and repair all makes and models of vehicles, so no matter what you drive we can take care of it for you. At Midway we are the Rhino Rack, Thule and Whispbar agent for the region and are capable of vehicle fitment from your Suzuki swift to your Ford Ranger and other commercial vehicles. 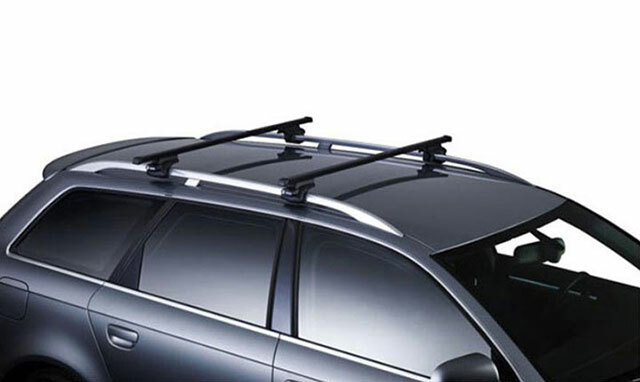 We have a great range of roof racks and accessories in stock for immediate fitting, Overnight freight for those tricky models. Be it ladders, timber, bikes, kayaks, ski or camping gear, we have the accessories available to suit your requirements. We are tow bar specialists having fitted hundreds of bars to all sorts of vehicles . 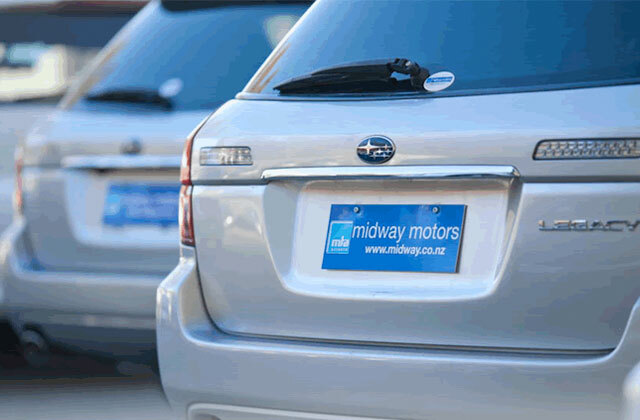 At Midway we use quality Tow Safe brand tow bars made right here in New Zealand. Please enquire for pricing or more details about adding one to your vehicle. Buying a car is a big decision, For some it is the biggest purchase we will ever make. Purchase in confidence from a respected well established MTA Assured dealership. Midway Motors is a family owned and operated company and has been providing genuine value and friendly service to the motoring public for over 35 years since 1979.